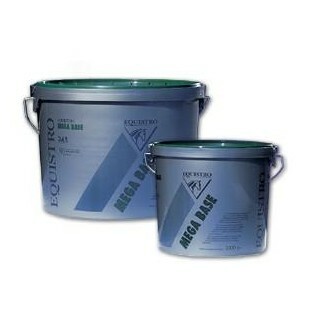 Equistro Megabase There are 2 products. Equistro Mega Base is a complementary vitamin and mineral supplement designed for horses fed on a traditional cereal-based diet in normal maintenance and work conditions. Mega Base is a mineral complementary feeding stuff adapted to the physiological needs of horses. It contains calcium and phosphorus at adapted levels as well as key vitamins, minerals and readily assimilated elements (IPALIGO) and the prebiotic (BIO-MOS). The components have been specifically selected to optimally supply the skeleton, connective tissues and joint cartilage with key elements to help the horse maintain normal structure for as long as possible. Given regularly, Mega Base covers the basic needs for minerals in all horses, particularly those fed on concentrates (pellets). By adapting the daily supply, the increasing needs are equally met during rearing or during the breaking in period.